On Thursday May 15, 2014 Tacoma Fire Department conducted a training burn of a house located at 1221 East 26th Street. Live fire training in a controlled environment is a valuable tool to develop firefighting skills. Twenty-four firefighter recruits participated in a variety of drills throughout the day. Training objectives focused on interior fire attack, ventilation (smoke removal) and search and rescue. 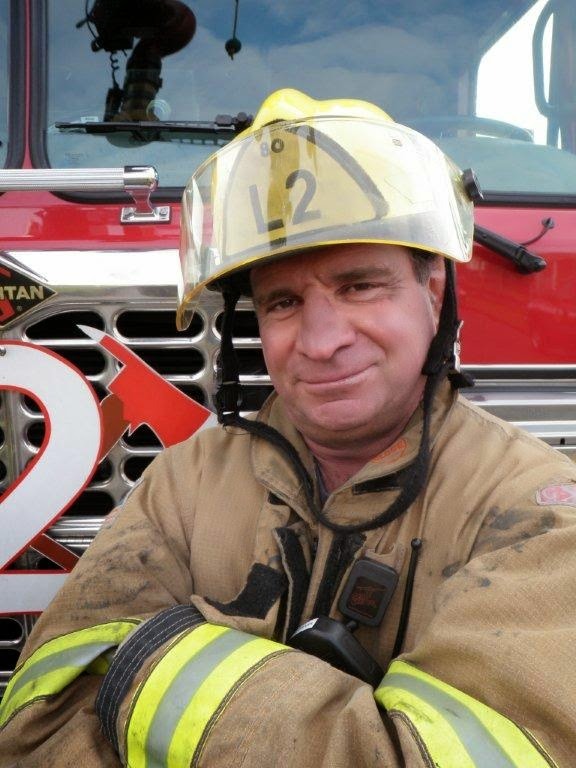 Tacoma Fire Department is observing a moment of silence at noon today in memory of the one year anniversary of the line-of-duty death of firefighter Al Nejmeh. Suspicious fire heavily damages vacant house on E. 61st. Narrative: At 3:00 am, firefighters from stations 2, 7, 8, 9, 11 and 15 responded to a reported house fire. The first arriving company found heavy flames and smoke showing from a vacant two-story approximately 1,760 square foot residence. Operationally, the incident commander used a defensive strategy (the house was vacant, under remodel and the fire had spread throughout the building) and directed crews attention to protecting the adjacent occupied house next door. Several handlines and the deployment of an aerial master stream were used to contain the fire to the building of origin. There were no injuries to report and the cause of the fire was determined to be intentionally set. The incident has been turned over to Tacoma Police Department for follow-up. The fire caused an estimated $160,000 to the building and its contents, and $2,000 damage to the house next door.